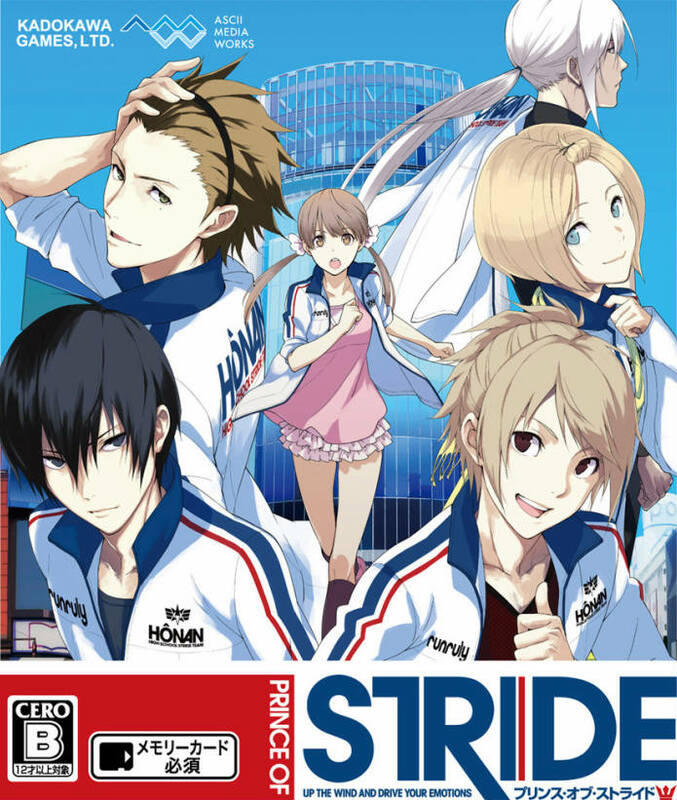 Prince of Stride is an otome game developed for the PlayStation Vita and first released on July 30, 2015. The game is based around the fictional extreme sport of “stride”, which is akin to the real-life extreme sport of parkour. The font used for the game logo in the box art is very similar to ITC Avant Garde Gothic Demi Bold, which is a geometric sans serif based on the Herb Lubalin’s logo design for US Avant Garde magazine. This innovative and elegant type is popular in many contexts, from corporate identities and music packaging to book covers etc. In addition to Prince of Stride, Avant Garde Gothic typeface is also used in the following logos, movie posters or album covers etc., including: Changeling, Just Go with It, Adidas, Glee, To Write Love on Her Arms, Grown Ups, Sabrina Carpenter, Mobil, Passione, New Balance, The Enforcer, Euphoria, The Pursuit of Happyness, Legion (TV Show), Breaking Your Fall.